Saturday 8:50AM -Leave Toronto and head to Denver. 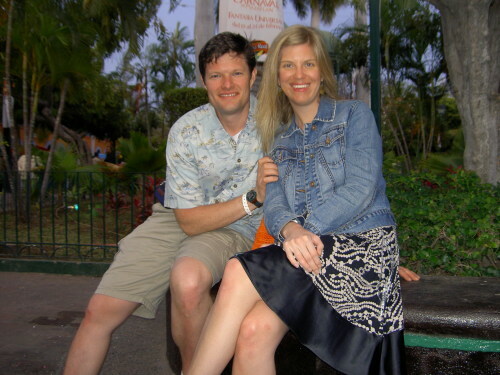 Tuesday 9:55AM -Leave Denver and travel to Mazatlan (miles with Frontier Airlines). Wednesday -Day on the Beach, and a hat from Henry, dinner at Jungle Juice. Thursday -Walk along the Malecon to downtown Mazatlan, water taxi to Stone Island for the day, and dinner at the Shrimp Factory in the evening. Friday -Sand Castle day, check out more of downtown Mazatlan and the sea wall, dinner at Pedro & Lola&apos;s.
Saturday -Another Sand Castle day, with dinner at El Tunnel and the firework festival down near la playa Olas Atlas. Sunday -All day at la Playa Hotel, Breakfast at Ponco&apos;s, dinner at la Playa Hotel restaurant, and viewing the end of the parade down the Malecon in the evening. Monday -Another Sand Castle day with a trip in the evening back downtown to El Tunnel for dinner. Tuesday 1:35PM -Morning on the beach, finish off the tequila, and head back to Denver and on to Toronto.